All the way from Mbieri Kingdom to Lasgidi, currently in Abia State. 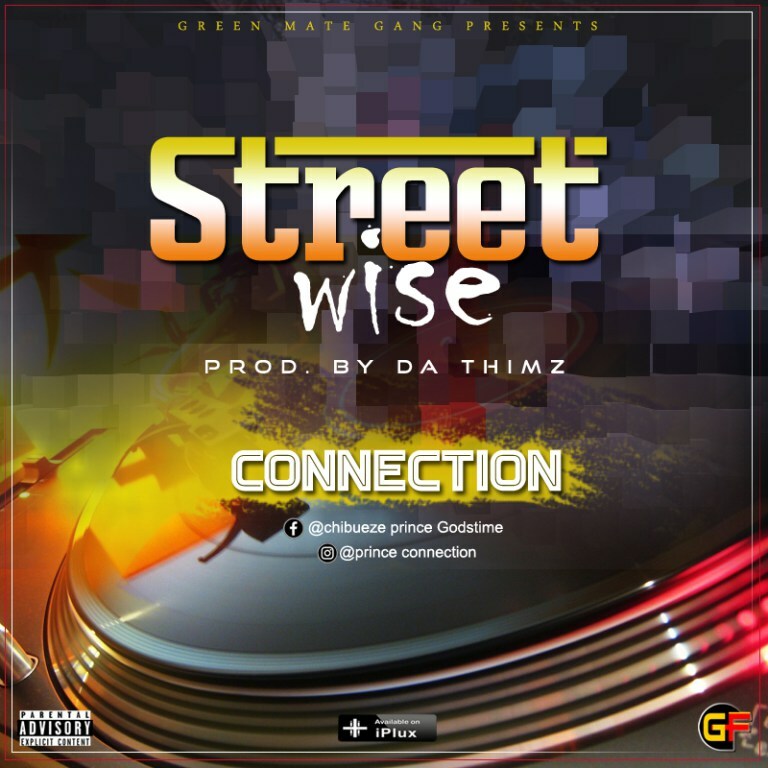 Street_Wise is one song you will never fail to acknowledge as is a true example of Good music. My_style_is_me_And_I_love_my_way is one of the best lines that defined the real singer.